The transport service My Taxi Paris by TaxisRoissy is not a transportation as its name might seem Taxi but an alternative thereto proposed by a full team of professional conduct VTC throughout Paris and its surroundings. We will take you to your destination easily on board our vehicles, it is simple and fast and we can easily reach the airports of Paris such as Roissy Charles de Gaulle airport, Orly, l The airport of Beauvais or Le Bourget, but also at stations such as Gare de Lyon, Gare Montparnasse, Gare du Nord or Gare de l'Est or Gare Saint Lazare. 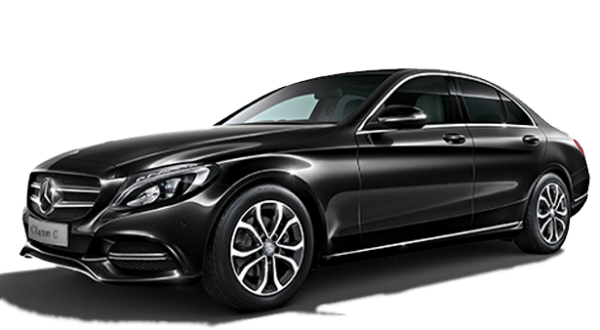 Our drivers and our transport service My Taxi Paris for an alternative to taxis for a lower price and a luxury present and palpable aboard have no transportation limit, you can be led in Paris or outside, no worries To be done, your driver is available 24 / 24h. For all your trips and transfers in Paris and your transports between stations and airports of its boroughs, you want your driver takes you to Roissy Charles de Gaulle, Beauvais, Orly and Le Bourget , we ensure a high-transport -very fast, low-priced range for all your needs, from which you can avail online services. My Taxi Paris, a 24/7 service to all of you so you can easily go where you want, quickly and at no extra charge after booking online! For all your trips and private transportation, book your vehicle and driver My Taxi Paris.